The Northeast Oklahoma Regional Alliance is a nonprofit organization serving as a catalyst and collaborator for finding solutions to the opportunities and challenges facing our region. NORA provides a forum for members to connect and accomplish economic development activities. Our members work together to share information and resources, support businesses and entrepreneurial growth as well as promoting a healthy workforce. As an organization, we advocate for issues that are important to our area with a strong regional message. Additionally, NORA promotes education and leadership development to ensure a strong talent pipeline. Our programs, projects and events are collaborative efforts aimed at building a strong economy and providing northeast Oklahoma a great quality of life. NORA starts the conversation in northeast Oklahoma. Add your voice to our efforts by becoming a member. 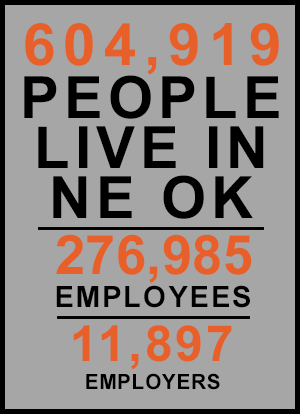 NORA partners with individuals, municipalities, chambers of commerce, small businesses and corporations in a 14-county region in northeast Oklahoma. 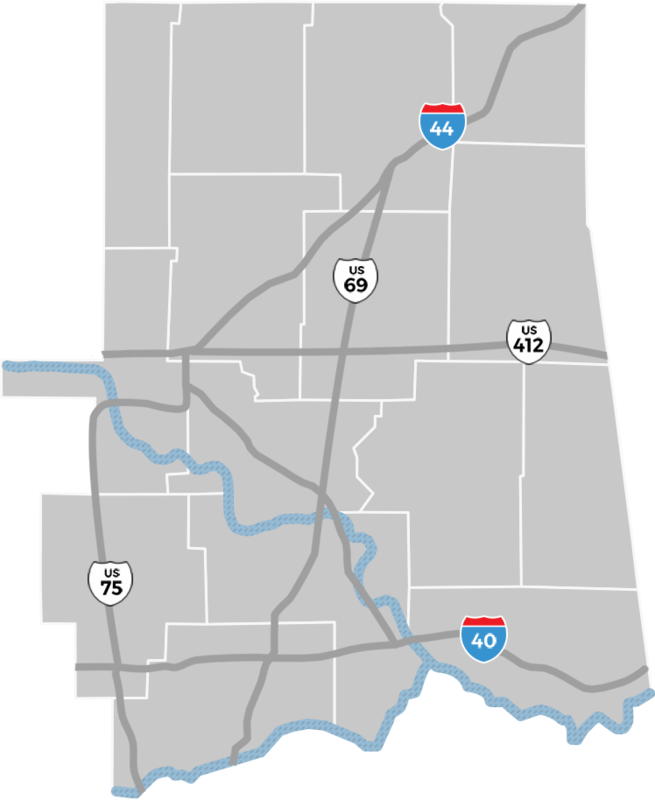 Our region consists of Washington, Nowata, Craig, Ottawa, Delaware, Mayes, Rogers, Wagoner, Cherokee, Adair, Sequoyah, McIntosh, Muskogee and Okmulgee counties. To learn more about the region, click here and to learn about our counties and communities that make up our area click the name of the location on the map.